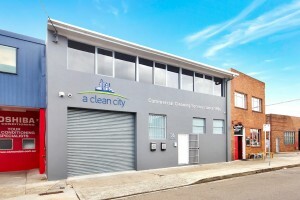 A Clean City is a commercial cleaning provider based in Sydney. We were established in 1986 and fundamental to our day to day operations is our trained staff and a passionate, hands-on management team. We provide a wide range of commercial cleaning services to clients in a range of industries across Sydney. We employ approximately 120 staff which means we can service a range of cleaning needs.